On July 11th 2013, Ashley Sims, FTE Director of Operations was invited as a guest speaker on the live online radio talk show, Impact Africa to share ideas and solutions based on the FTE education model on the issue of ''Tackling Unemployment to Empower Youth in Africa''. 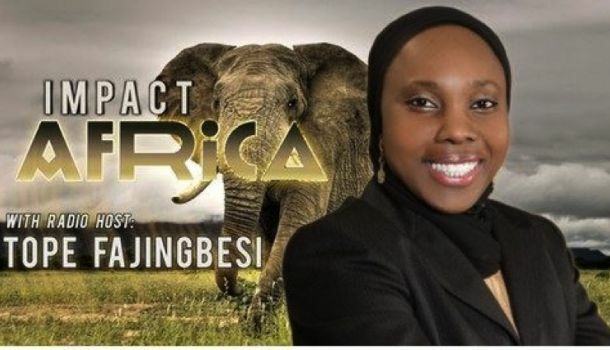 Impact Africa, hosted by Ms. Tope Fajingbesi, aims to tell the African story of development opportunities to inspire listeners to get involved with developing the continent. It serves as a platform to share the story of individuals and organizations empowering different target groups in Africa to bring about change. As a special guest speaker on the radio show, Ashley Sims shared FTE’s motivation and efforts in providing relevant technical and maintenance skills to young people in East Africa. She pointed out that FTE is not in the bid to give hand-outs but rather opportunities to young people to explore their potential and create value in their communities. Ms. Sims also presented key points that contribute to the FTE Education Model’s success including sourcing local teachers, hands-on student centered education and merit-based scholarships. Tune in and listen to the recorded show here.